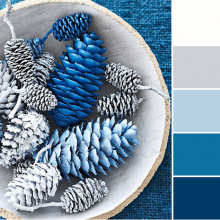 Navy blue can be considered a neutral, so there are many colors that pair well with it. 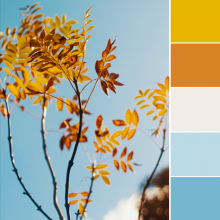 Mustard yellow lies opposite of navy blue on the color wheel and creates a very strong color duo. Mustard is a rich yellow and is symbolic of hope and happiness. 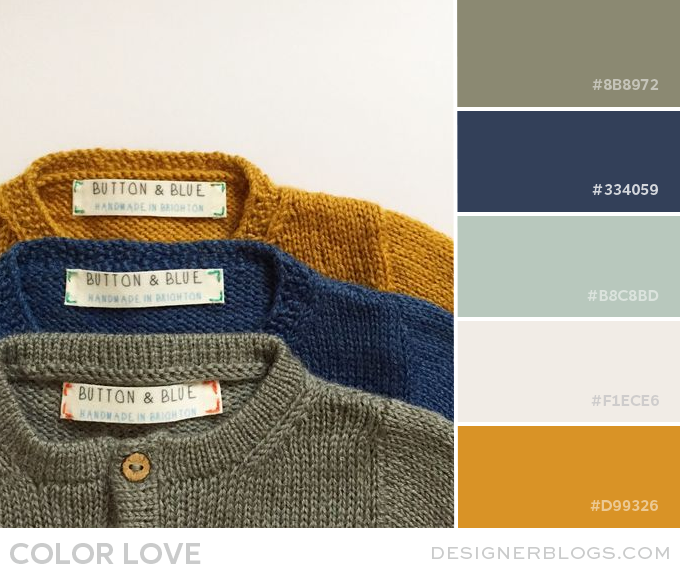 Navy is preppy, nautical, and timeless. 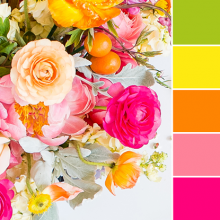 If you love this bold palette, then you’ll be a fan of our Jada design. 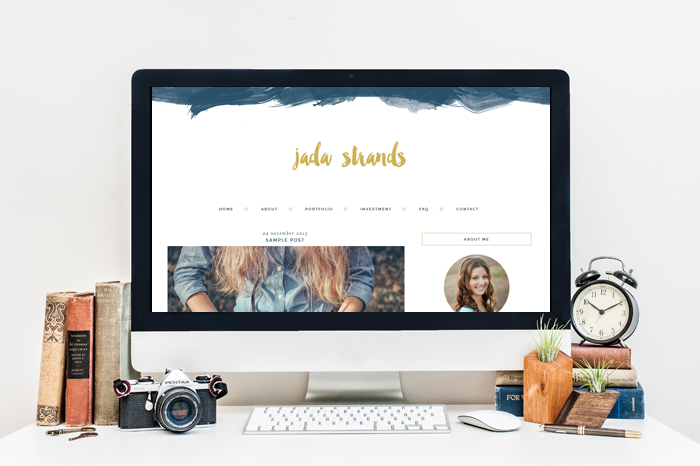 Jada, a responsive design for Blogger & WordPress, uses this color scheme in a simple, yet stylish way and can be found in our Blog template shop.